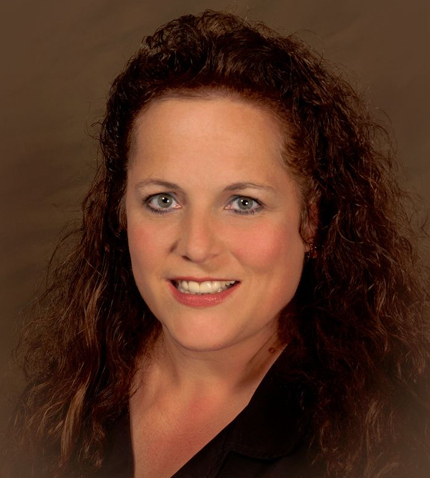 Stefanie is a trained Relocation Specialist and was raised in a ‘real estate family’. Two of her sisters practice real estate in Alaska. She has real estate in her blood. As one of six children she understands the art of negotiation. She knows how to roll up her sleeves to get the job done when working with buyers, sellers, cooperating agents, lenders, inspectors and contractors. 1. The joy of handing a first time home buyer the key to their new home. 2. The satisfaction of helping a seller close one chapter so that they may move forward to writing their next. Stefanie loves when you ask ‘why’ because great questions lead to great answers! 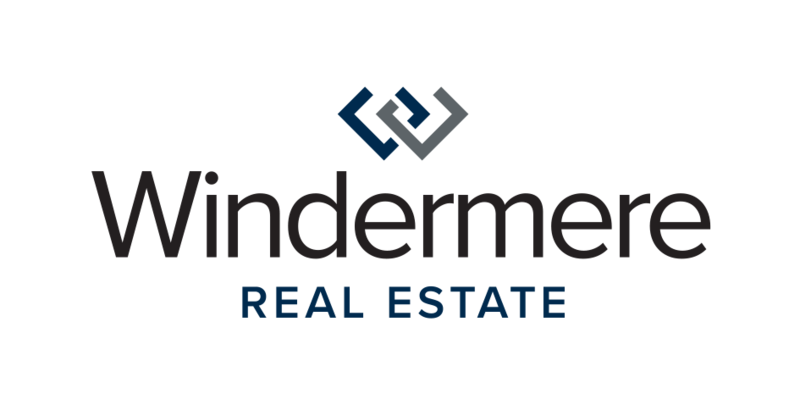 Our website, www.windermere.com, gets millions of hits each month. We are regularly chosen by reviewers as the best in the Northwest. When your home has a Windermere sign on the front lawn you can be sure you have chosen the most successful company in the area to market and sell your property. anti-bullying. When she’s not showing homes she’s probably writing. She is aspiring to publish several children’s stories. She’s very excited about her newest kid’s book, Berry Berry Special, aimed at children ages 9-11.
peeking in windows to view a home call Stefanie. Let her find you a home. She may even adopt you. You will also want to be sure to view the following Philomath video recently produced!